While birds are a common site pretty much everywhere you go, they can be a pretty big nuisance around your home. Birds will often make nests on rooftops, in your trees, or even in your vents and are known to get aggressive to defend their young. They also make a habit of pooping wherever they’d like, which is both messy and annoying. Many people will attempt to get rid of birds, but are surprised to find how many of them are protected in their state. For many different species of birds, it can be illegal to remove them from the area. So before you can do anything, it is best to try and identify the species and to check with a local wildlife authority if it is okay to remove them. 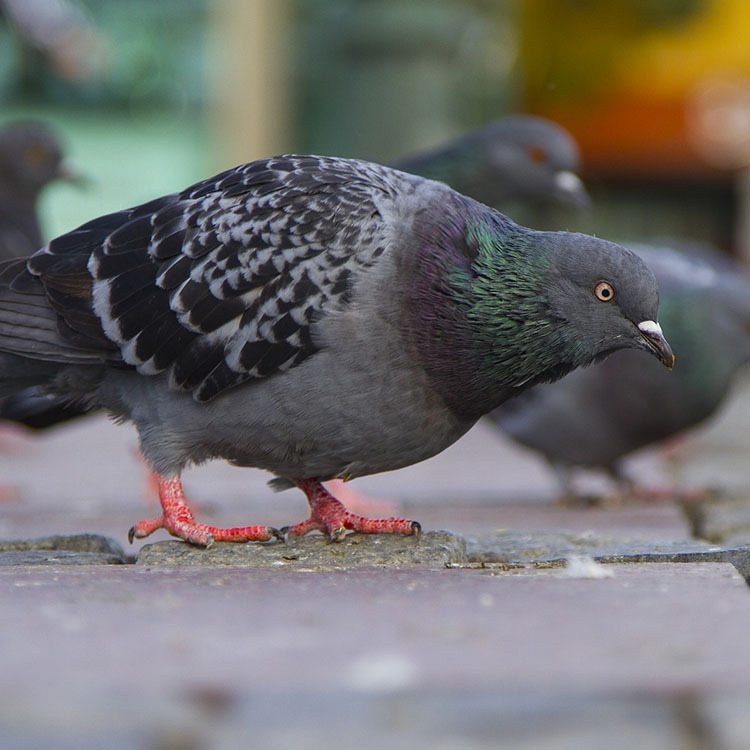 Pigeons are a common problem in urban areas. 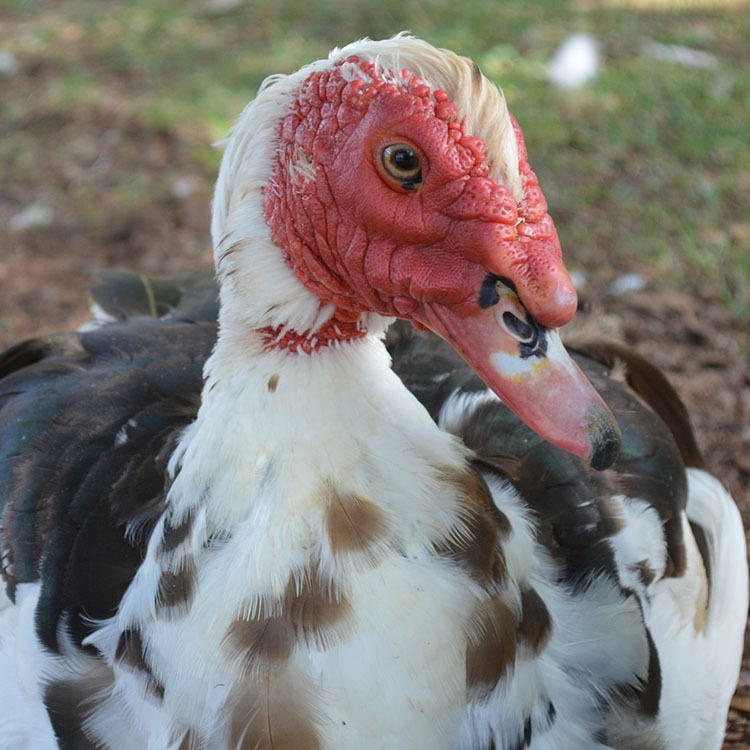 While there are a couple of ways to remove birds, your best option is to get ahead of the issue and repel them before it even becomes an issue. There are several bird repellents on the market that can help keep birds away from your home, however there are some more permanent methods that are proven to work as well. Things such as bird spikes can be installed on the roof, which prevent birds from landing on the roof and nesting. Electric deterrents are also available to serve the same purpose, they will send a light shock through the bird’s feet when they try to land. Not to kill them or cause any permanent damage, but enough to deter them from landing on your roof to build their nests. If you have a barrel tile roof, bird guard or bird netting, can be inserted into the raised parts of the tile so that birds aren’t tempted to build nests inside of the spaces. You can also prevent your lawn and home from looking appealing to birds by making sure that possible food sources are gotten rid of. This can include berries from bushes, livestock feed, any crops that you grow, and the obvious bird baths and bird feeders. If you already have an issue with birds nesting, you can try to remove the nest on your own before there are eggs in it, and immediately put up deterrents. However, this can get tricky if eggs have already been laid as the mama will do anything to protect her babies. You can try for simpler repellents, such as setting up fake predatory birds, like owls, to try and scare them away as well. You can also contact a wildlife specialist to help you get rid of your bird problem at any time.